Make massage sessions with your handheld massager even more scrumptious with this tasty range of ID Juicy Lube flavoured personal lubricants. ID Juicy Lube Cool Mint Flavoured Personal Lubricant. 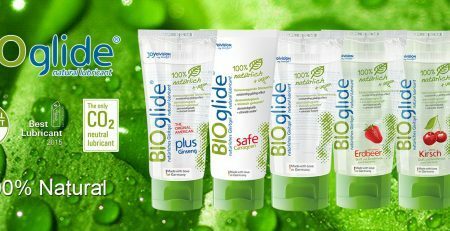 The ID Juicy Lube range are delicious water based lubes that add an extra element of fun to any massage session. Tasting just like yummy cool mints, these flavoured personal lubricants take tasty to fresh new heights. 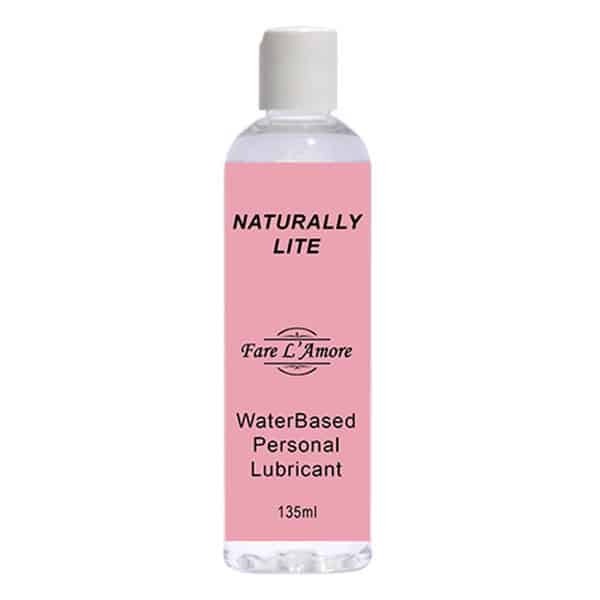 This water based formula is safe to use all over your body with any handheld massager and washes off of clothes and linen easily. 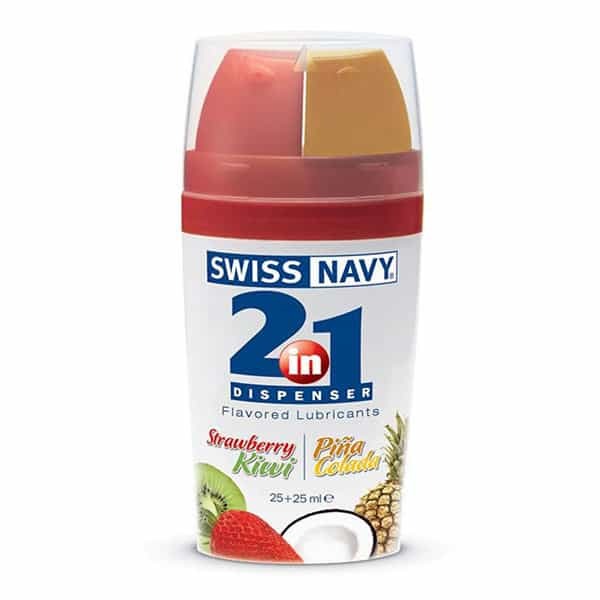 The ingenious airless dispenser system gives you only what you need and seals in the rest, keeping it super fresh ready for next time. 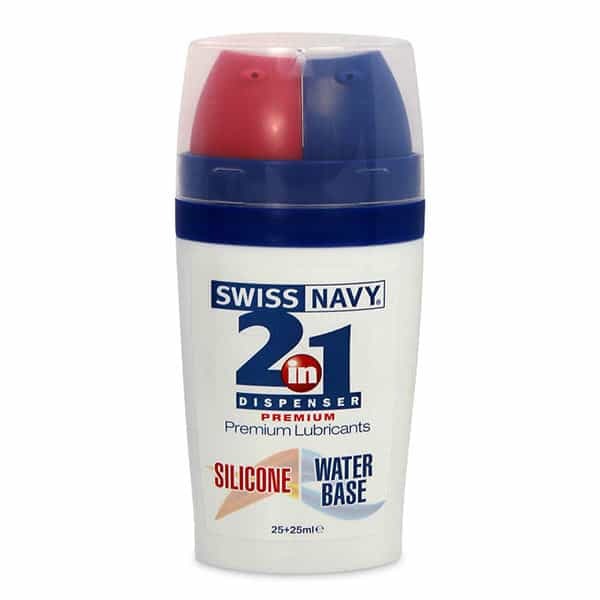 While some other personal lubricants can leave an unusual aftertaste, this formula contains no artificial sweeteners, so you are left with nothing but a sweet taste in your mouth. 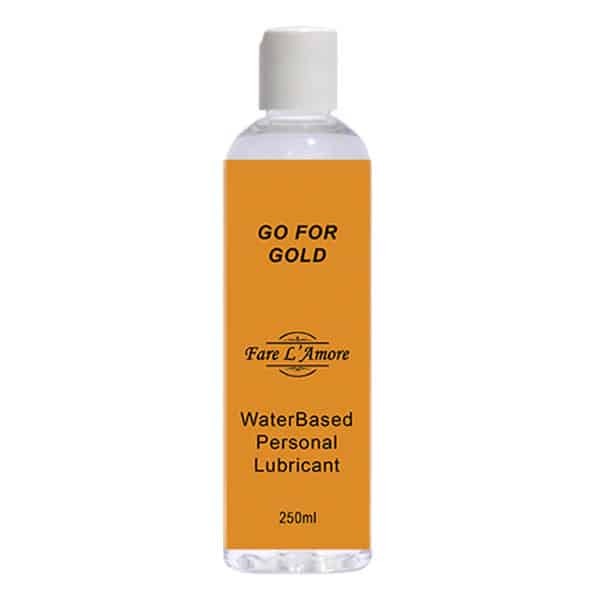 Made by ID Lubricants, this premium formula is the same as that found in the trusted ID Glide range of lubes, with added bonus of yummy flavours.